Wusthof Classic knives are called classic for a reason. They are everything a chef expects of a superior knife. They are forged from fine steel and sharpened to a razor sharp edge. The handle is comfortable and handsome. The heft of the knife speaks quality and the balance of the knife is inspiring. The Classic line is Wusthof’s most enduring line. 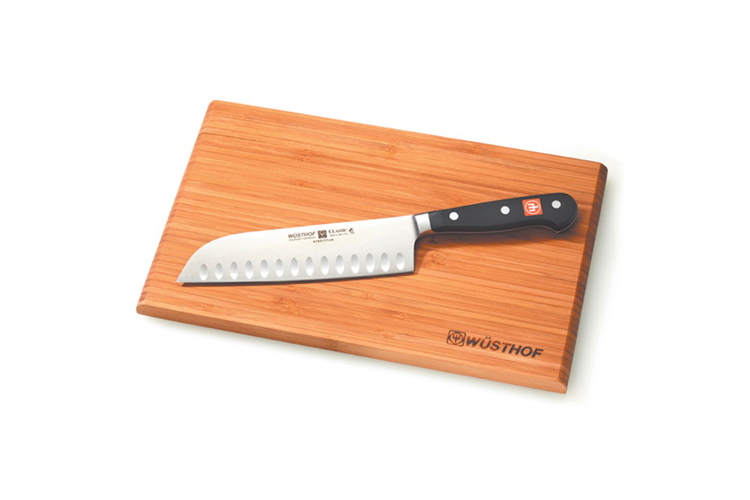 Wusthof knives a hallmark for chefs the world over!